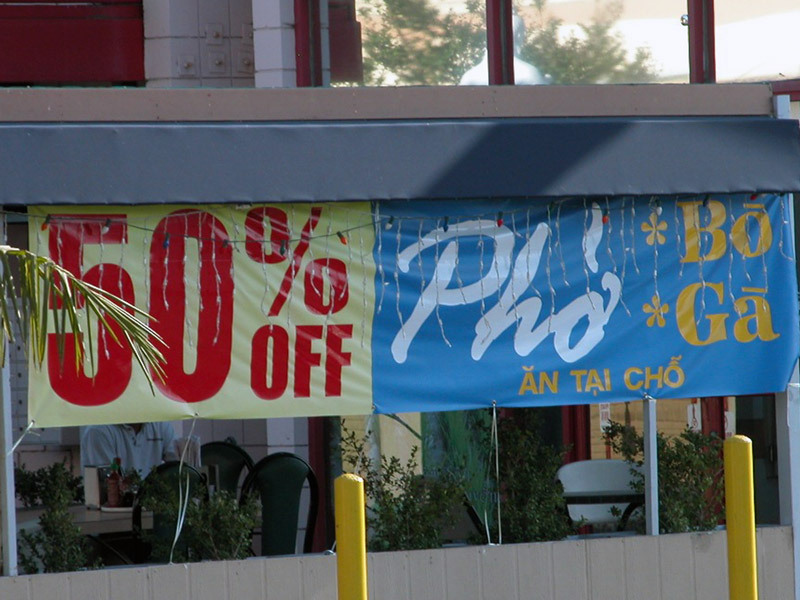 You see these 50% off pho all over the place these days. They proliferate primarily in large Asian communities where competition is fierce for deal-seeking customers. 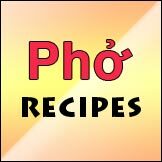 Half-off pho bo; 50% off pho ga all day; 50% on both pho bo and pho ga. So what's not so cool about this? Let us take a look. For the customer: The obvious benefits have to be on the side of the customers. Who wouldn't like this deal? Order a bowl of pho, and pay half of what it normally costs when you're done. We enjoy a stomach full of delicious goodness, and our wallet is not that much lighter. We customers are also smart. We know what's going on. 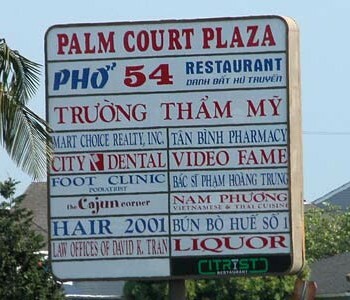 We know these pho shops want us to eat there instead of the one around the corner. We also know pho restaurant owners know that we're cheap customers, and that many of us would go for such deal. And yeah, we also know it may not be the "full-strength" high quality pho at half price. But we go for it regardless. Half-off is half off. Here's a poll about 50% Off pho. Take the poll if you haven't done so, and thanks for sharing your input. 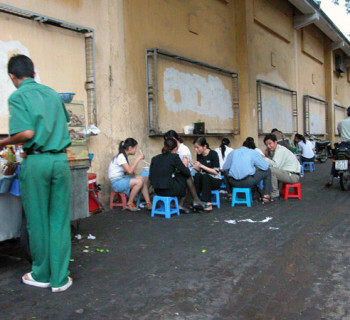 For the pho restaurant: Hey, it may not be a great business model, but it fills the seats. We may not be known for excellent pho, but we'll be known for excellent price. We don't intend to do this forever. It's that we're just a little slow right now and we can use some traffic. It's pretty much the Walmart principle: get them in because of the low prices, and they may spend on other more expensive stuff. Nothing wrong with this; it's free and open competition, and I can do whatever I want to bring in customers. For the customer: Woah! This tastes like boiled dishwater. But it's okay, it's half off. You don't always know what you get in there, and you know it's not the real thing. 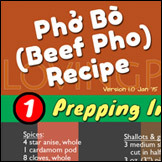 They may skim on the ingredients (less amount or lower quality) or they may dilute the broth. But it's okay, it's half off. A few customers try once and that's it, but many others do come back. We do get used to it, believe it or not. And when the "50% Off" sign stays up forever, even better! Hey! Where's that restaurant with 50% OFF pho? Why is it closed now? For the pho restaurant: It may have started as a way to drum up business during slow times, but since it's been so "successful" we'll keep doing it. And for at least a few pho places, the 50% Off became permanent. There's no going back now. There's no way that we can go back to regular prices. Many customers are now used to not having to pay full/market price, even though they know the quality they get is not that good. This is not necessarily bad. The market is big enough and this merely gives people more choices. You want good pho, you have it. But if you want real cheap pho, you have those too. I just hope those new to pho do get a chance to try the good stuff first and not the 50% off. Many pho restaurants practicing 50% Off probably won't last long. They didn't have the quality to attract customers to begin with, or they may have opened to a very competitive market and had to do 50% Off as part of grand opening. In either case they are merely surviving selling something today at early 1980's prices. They may be paying some of their employees at early 80's wages, but I'm certain they aren't buying ingredients at 80's prices, or paying rent and utilities at 80's rates. There just isn't any profit margin to stay in business doing business this way. Here's the final ugly thing about 50% Off pho. It may have driven some very good pho restaurants out of business while doing this 50% Off. It goes something like this. The not-so-good pho place is not doing well, so it cuts its prices in half to attract customers from the very-good pho place. If the very-good pho place decides to fight back, then it will lower its prices and thus its quality. 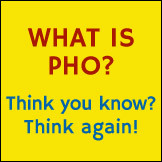 If the very-good pho place refuses to play the same game, then it will see its traffic reduced. 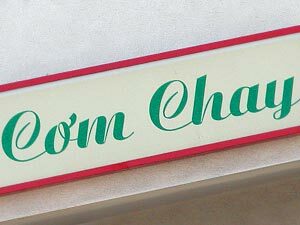 Either case, the not-so-good pho place won't succeed because of low or no profits, and the very-good pho place may not survive because of lack of customers. And the customers have less choices for good pho in the end. Everyone gets hurt in this unhealthy competition. I myself did try 2 or 3 50% OFF places, just to see how bad it could get. I knew on the way in that there's 90+% chance that I will waste my money and time too. Well I can tell you, I never went back to those places a second time. So what do you think? 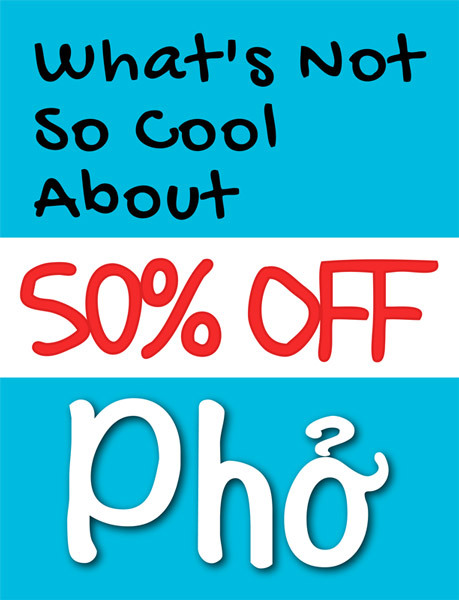 Have you tried a 50% Off pho, and if so, how did you like it? Participate in the poll above and give us your vote. And for the pho restaurateurs: there are many and better ways to improve your business, serve better pho, and give customers great experience without resorting to 50% off. Have you tried to increase profit without resorting to 50% OFF? 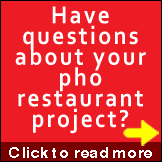 Let me know if you need help by following this link to increase your pho restaurant profit.